Welcome to our today’s famous people topic, where we’ll show you the 15 things you probably don’t know about Johnny Depp! 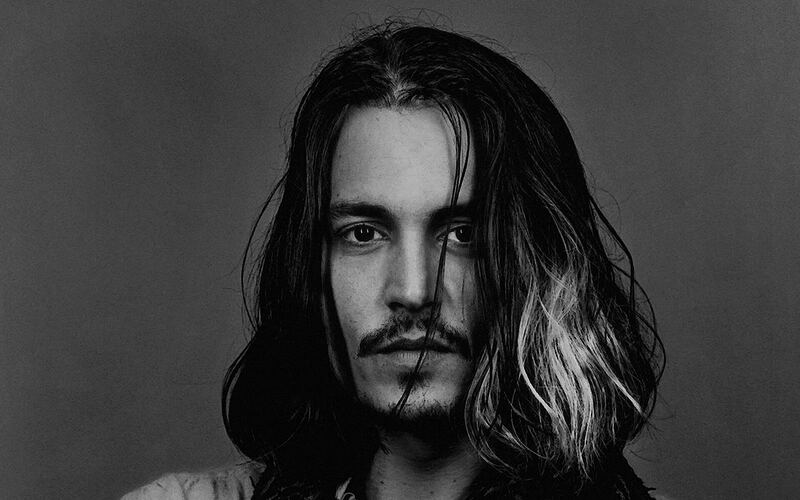 With every movie that featured Johnny Depp, he managed to grew into our hearts, demonstrating a great talent and passion for his work. His unequalled versatility in choosing a character, made him one of the best paid actors in Hollywood, and one of the most beloved ones. With that said, let us present to you this amazing facts about an amazing actor. 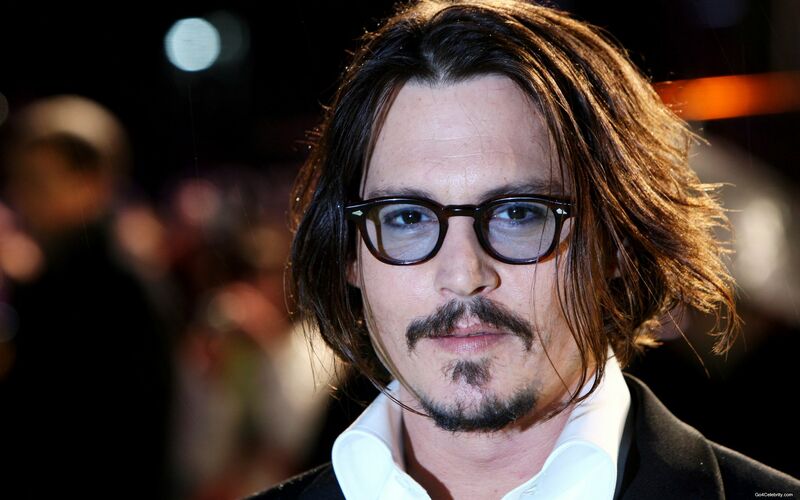 These are the 15 things you probably don’t know about Johnny Depp! His father was a civil engineer, his mother a waitress, and he also have 3 siblings, Johnny being the youngest one. He dropped school at the age of 15, to pursue his dream, and after only two weeks he turned back, but the principal didn’t accept him, and advice him to chase his dreams. 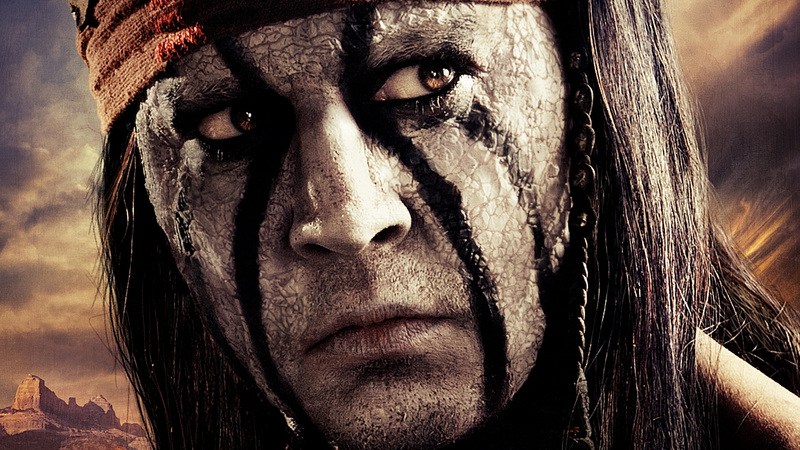 Nicolas Cage hooked him up with his first agent, and in return, when Cage was in financial trouble in 2007, Depp offered to help him out. 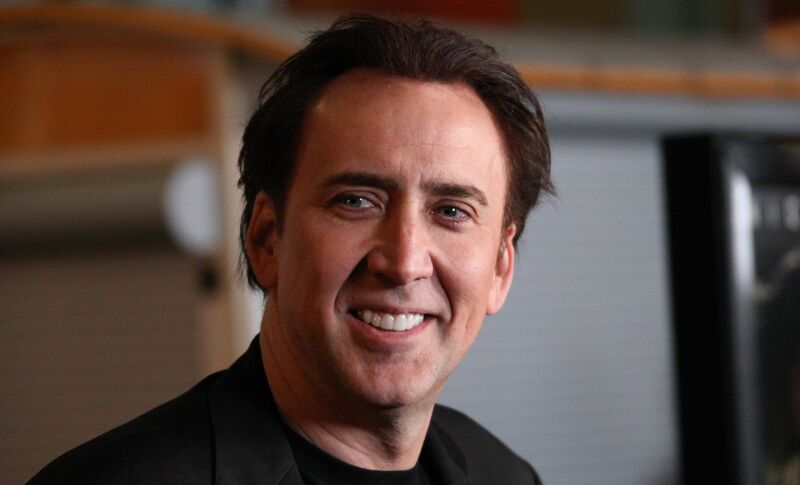 He managed to succeed that, by being the highest paid actor in 2011, with a total net of $75 million. He got married with Lori Anne Allison, and she was the sister of his band bass player. 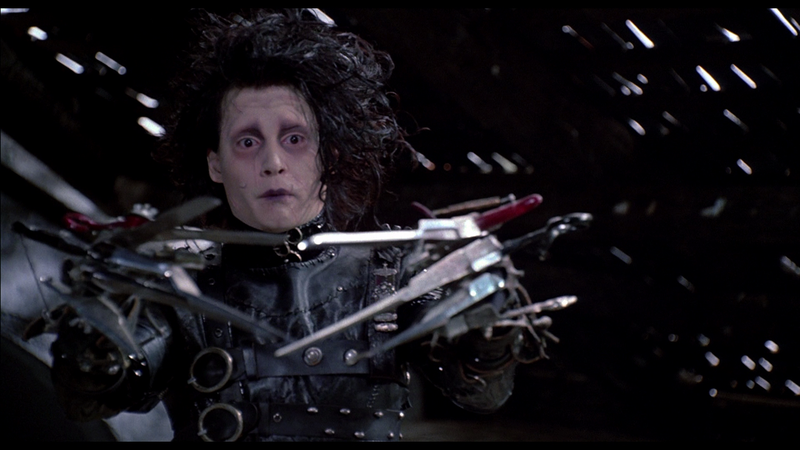 They worked together on many projects, but what triggered the start of their relation was the role of Edward Scissorhands, which fascinated Johnny Depp from the first moment he heard of it. 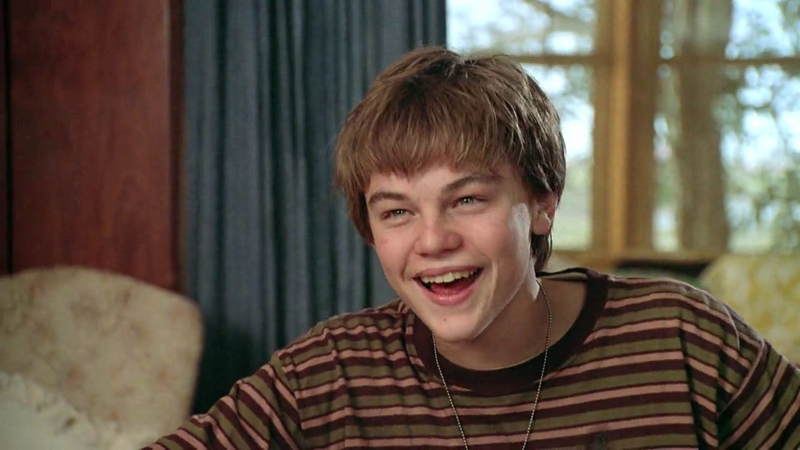 While they were working on “What’s Eating Gilbert Grape”, Johnny Depp dared Leonardo DiCaprio to sniff a rancid egg, and lost the $500 bet. The paparazzi followed him all day, while he was on a date, and he started to fight with them. 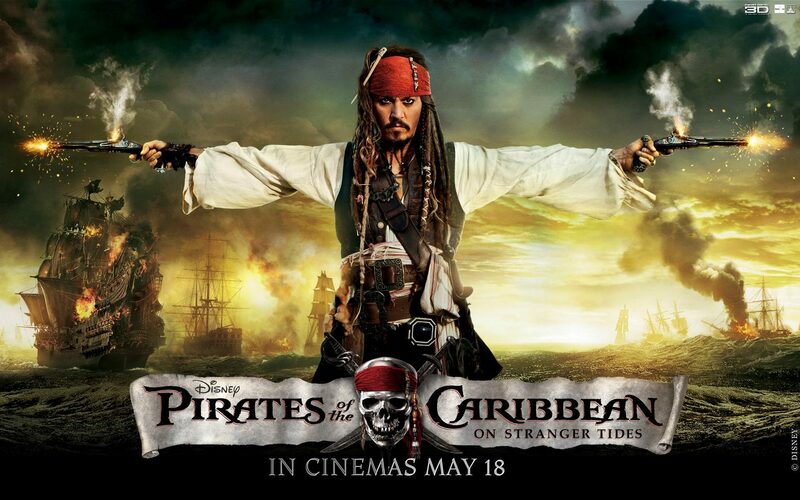 Who knew that Johnny Depp has a violent side? I guess everybody has their limits. After the big success of the trilogy, the producers made him an irresistible offer that he couldn’t refused. He got this title first in 2003, and the second time in 2009. 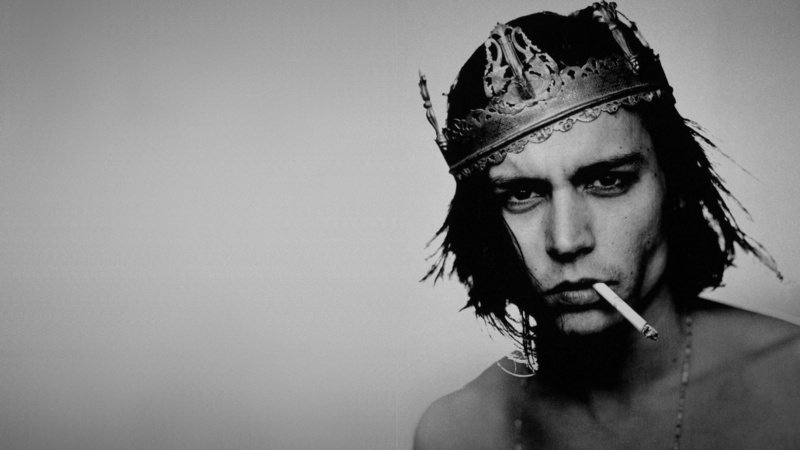 Although he is 51 now, the fact that he started smoking at a young age, did not affected his good looks at all. Keep in mind that does not mean we encourage you to smoke! 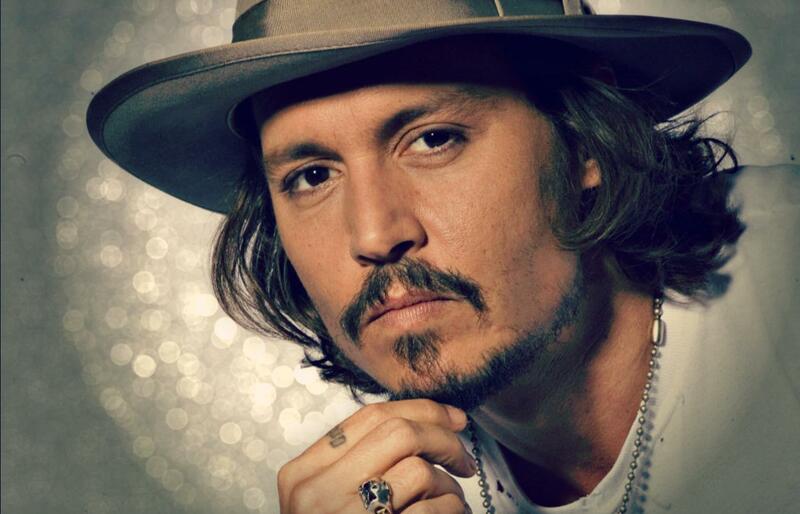 This ends our today’s topic about 15 things you probably don’t know about Johnny Depp, and I hope you enjoyed it! For more opinions, leave them in the comment section below! 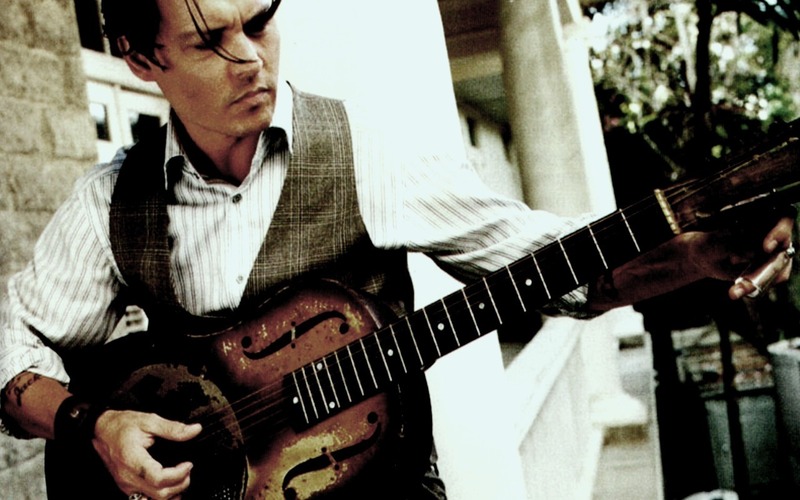 So, do you think that Johnny Depp would have done better as a rock star than a movie actor?